Most of the nation has entered a freeze. Blizzards have overtaken us in parts of the midwest and northeast. Schools have closed. People are stuck and can’t move. Yeah, I’m ready for spring just like you. My father reminded me about my grandfather who fought (and was wounded) at The Battle of the Bulge. This was the largest battle of World War II and was the Hitler’s last chance to save the war. The allied victory sealed the German’s fate. There were 80,987 official American casualties (19,000 dead) and the majority of them happened in the first three days of battle. It was even worse for the Germans. All of this happened in a deep European freeze. The weather was much like what we are encountering this week. On top of that most of the troops didn’t have any of their winter gear so they were left with normal uniforms without gloves and other essentials. Meanwhile, they were being attacked by hundreds of thousands. You can read about the details of the battle here. You also get a good glimpse of the battle portrayed in movies like Battle of the Bulge (1965), Patton (1970), and the Bastogne episode of the miniseries Band of Brothers (2001). 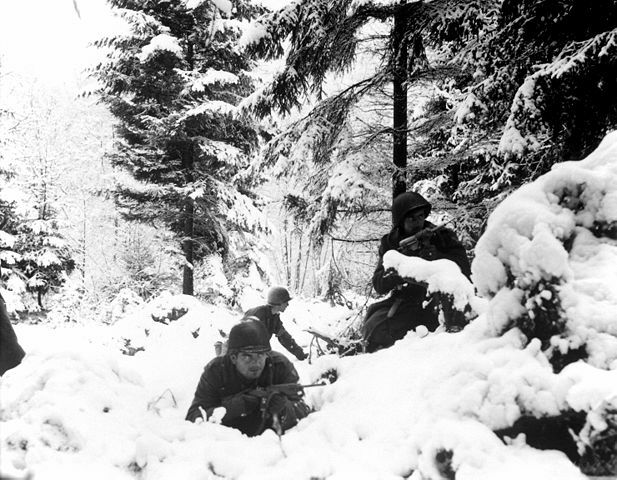 When I hear people complain about the weather in the winter, I think about my grandfather Branch and the many others who endured this battle. It also makes me remember that our soldiers are currently fighting in weather like this in Afghanistan. Remember who fought in the real cold for us. We are free because of them. Imagine crashing in the ocean in a B-24. You drift thousands of miles with two others for weeks. Sharks try to eat you. You are strafed (shot at) by the enemy. On top of that you are captured by the Japanese. Nonstop torture ensues for two years. When the war ends in 1945 you are released and lose half your body weight due to being starved and beaten. 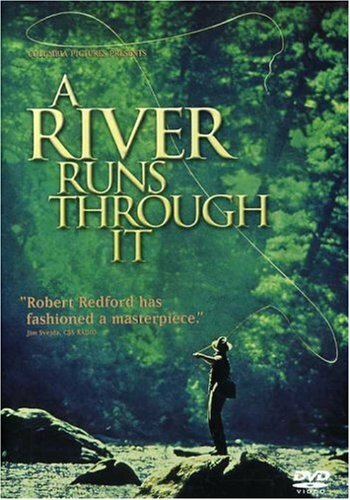 Read this scene after the person, Louie Zamperini, who endured what I described above revisits his POW camp in Japan. “Before Louie left Sugamo (the prison), the colonel who was attending him asked Louie’s former guards to come forward. In the back of the room, the prisoners stood up and shuffled into the aisle. They moved hesitantly, looking up at Louie with small faces. Louie was seized by childlike, giddy exuberance. Before he realized what he was doing, he was bounding down the aisle. In bewilderment, the men who had abused him watched him come to them, his hands extended, a radiant smile on his face.” – excerpted from Unbroken copyright 2010 by Laura Hillenbrand. After I read this I couldn’t believe his reaction. He shook hands with the enemy. What Zamperini experienced was beyond what anyone should endure. And what did he do? Grace appeared and Jesus is revealed in his story. Let us take notice. It is beautiful. We have a lot to look forward to this year in 2014. I highly encourage you to read Unbroken but the feature film will be coming out this Christmas. You can watch the trailer here. Recently I watched the movie Valkyrie starring Tom Cruise, Tom Wilkinson, Bill Nighy, and Eddie Izzard. If you don’t know much about the story, there have been detailed and exciting documentaries on the subject but it short, it is about the plot to assassinate Hitler in 1944 by Germans. Tom Cruise plays the lead character Claus Von Stauffenberg who led the failed assassination. Brilliantly directed by Bryan Singer (Superman Returns, The Usual Suspects), the story comes to life in Hollywood style. The movie is quite underrated primarily because it was written off by viewers because it featured Tom Cruise during the period of his freak out in the media. I was intrigued by the story. The movie got me thinking about the tremendous sacrifice in the story led by these brave Germans in the face of evil. Americans in particular tend to think of all Germans living in 1930s and 1940s Germany as “Nazis” but it is so far from the truth. There was brave people throughout all of Germany who who fought openly behind the scenes against the Nazis. One of them was the great German theologian, Dietrich Bonhoeffer. 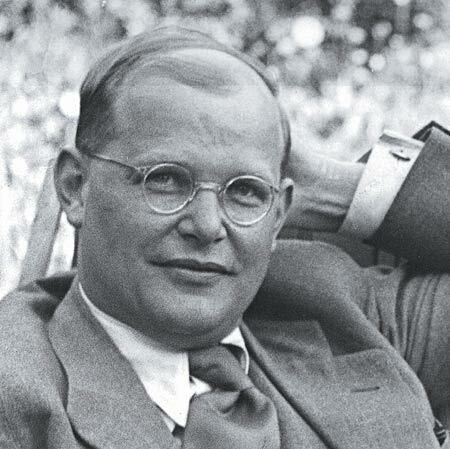 I have been reading a biography on him, Bonhoeffer by Eric Metaxes. Metaxes previously had wrote the story Amazing Grace about William Wilberforce fighting to end the British slave trade. Metaxes understands great sacrifice in his stories and with Bonhoeffer, it was about the role of the church in the face of evil. I am of German descent so my passion is to learn more about these people and honor their lives. The question kept popping up in my head, what am I dying for? I began to think about those before me who have made such immense sacrifice. Some that came to mind: Martin Luther King, Jr. died for the injustice and suffering of the African American people, Claus Von Stauffenberg and others in the Valkyrie conspiracy died to save Germany, Bonhoeffer died to save his country and the message of his King, Jesus, Lt. Mike Murphy died “for the men next to him” in Afghanistan, Nelson Mandela stood up to fight the injustice of apartheid while forgiving those in it, and Jesus died for all of us and all of it. Then there are those close to me that have been tremendous examples. In high school, my cousin Carolyn overheard some other kids talking about “blowing and shooting up the school.” This was in years following Columbine so things like this was not to be played around with at schools especially then. She risked her reputation to make sure kids are protected. When I was 18, my father took a week off work to join me and friends hiking in Colorado. His boss could not reach him by phone during that period and he was let go a couple months later because his boss didn’t feel that he was “committed” enough. My father sacrificed for me and our relationship. For justice. For country. For a friend. For a son. To just “do the right thing.” All in the name of love. I need to die for something? For me, this has been a time to engage with my two little girls and my wife and play less golf. I used to play everyday until my early twenties. I know that I need to take more out of my leisure time and devote it to helping others, I’m just not sure what exactly. It may also mean that I need to break away from the “traditional” elements of life and embark on the unknown of a career. Lots to pray about as I clearly don’t have all the answers. -Is your business doing something “on the fringe”? You can go about your business as well but you can change the way things are done. -Do you defend the reputation of someone being misrepresented at work? -Do you stand up for the kid being bullied in the hall? -Does your church needs people to work the night of your favorite TV show? God gave us DVR, use it. -When you drive down the street when you see someone who is genuinely homeless what will you do next time? Everyday you are approached with a situation involving potential sacrifice. You may not have to die for it but you will have to make the tough decision. It takes courage. It takes faith. Life is worth sacrifice, always. “A few years back, three questions rocked my world. They came from different people in the span of a month. Question 1: Had you been a German Christian during World War II, would you have taken a stand against Hitler? Question 2: Had you lived in the South during the civil rights conflict, would you have taken a stand against racism? Question 3: When your grandchildren discover you lived during a day in which 1.75 billion people were poor and 1 billion were hungry, how will they judge your response?